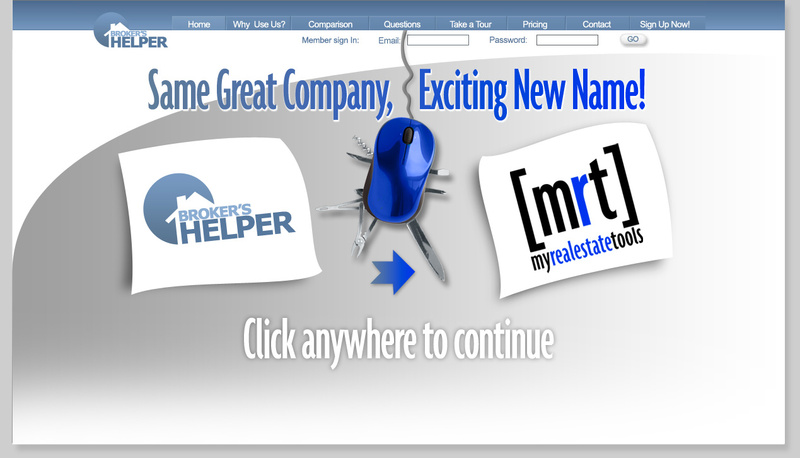 MyRealEstateTools.com is a real estate software program built by Real Estate Agents for Real Estate Agents. MyRealEstateTools.com is a real estate CRM software. Specifically, this real estate marketing tool will automate your lead generation follow up. There are over 20 of the best real estate tools and features including real estate lead generation tools. 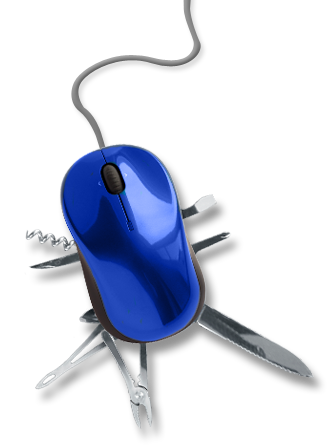 MRT offers the most robust suite of realtor software tools for one low price with no set up fees. Sign up for a free trial today!